Want to receive a FREE Hada Labo Moisturizing Lotion 9ml sample? 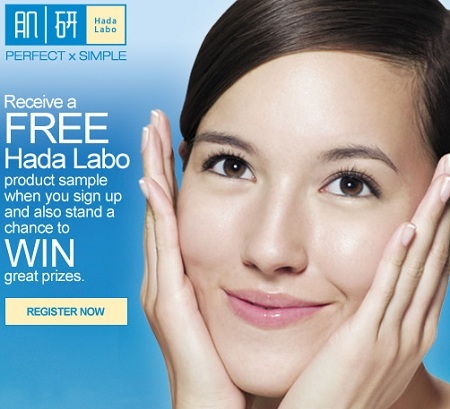 Invite your friends to register with Hada Labo for a FREE Hada Labo Moisturizing Lotion 9ml. The more successful referrals you earn the higher your chances of winning!